This split bar apron is an ideal choice for all catering professionals. Constructed in hardwearing Kingsmill fabric, it will last wash after wash. 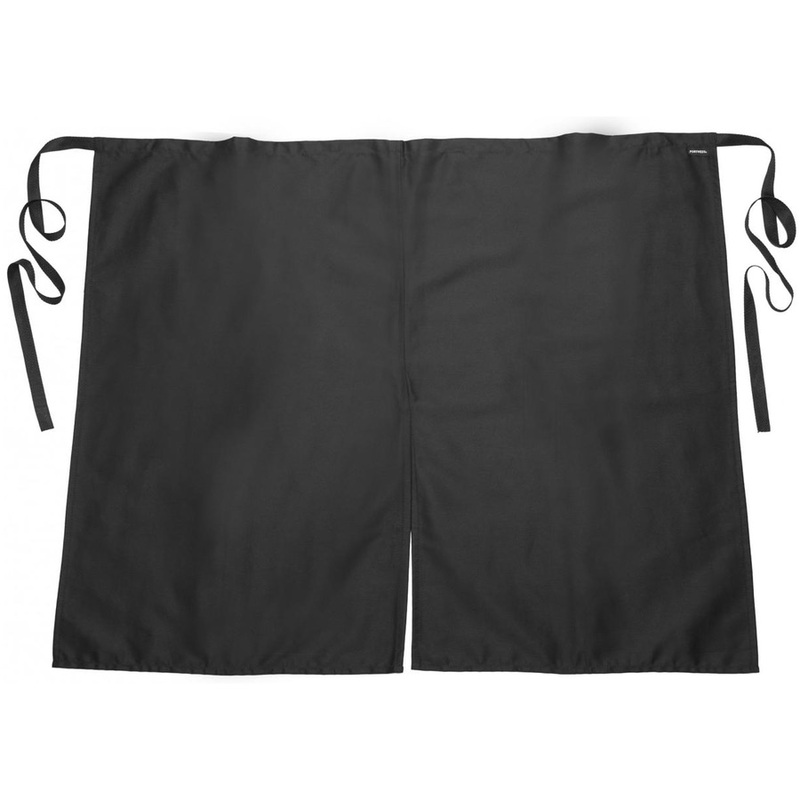 The length gives the wearer excellent protection from spills with the split ensuring freedom of movement. This design also helps to keep the wearer cool in hot environments.